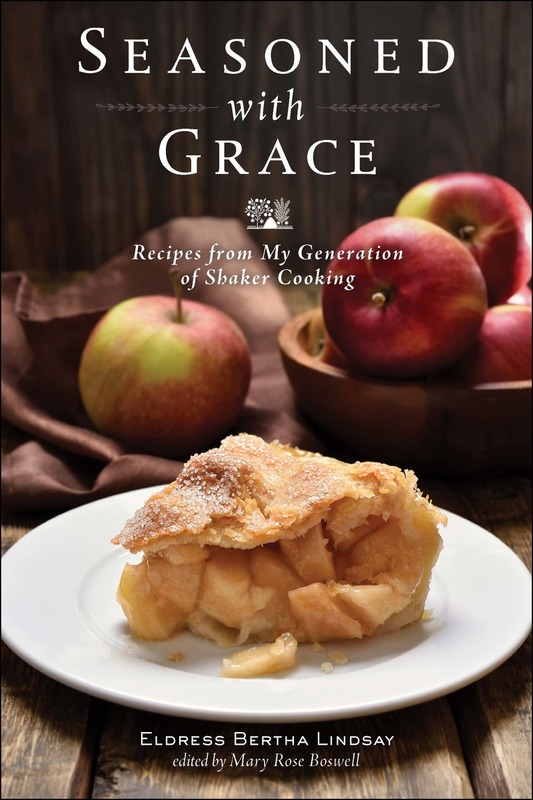 As well as the recipes, the book also gives an account of twentieth-century cooking and baking at the Canterbury Shaker Village. Mary Rose Boswell adds a new foreword. Eldress Bertha Lindsay (1894-1990) was born in the Canterbury Shaker Village in New Hampshire and never left it. She was the last Eldress in the Shaker Society. Mary Rose Boswell is the Executive Director of the Historical Society of Frederick County, MD.